 Welcome to Dragonsfoot, absolutely the best (award winning) site for original roleplay material (well, we believe so anyway!). All produced to a professional quality and offered to you completely free of charge! Welcome to the home of 1st Edition AD&D! Welcome to Dragonsfoot, the home of First Edition Advanced Dungeons & Dragons! Here at Dragonsfoot you will find more free, quality and original First Edition AD&D resources than anywhere else on the net. Available here are new Adventure Modules, Gaming Worlds, Character Classes, New Monsters, Articles and much more. If conversation about your favourite roleplay games are more your scene, then take a trip to our forums at www.dragonsfoot.org/forums, here you will find the distinctively friendly Dragonsfoot atmosphere where lively and informative chatting and sharing of ideas occur. We have more first edition materials in production and they will be available online as soon as they are ready. So remember! Dragonsfoot is THE home for the BEST First Edition AD&D resources. Dragonfoot now has a new Simulacrum Games section. Retro-clones have become a very popular way of creating new material compatible with classic RPGs, keeping the games alive and introducing new players to Old School adventuring. DF now has its own section for these great systems. A steady stream of unexplained disappearances threatens to displace Salt Bath's reputation as a village famous for its natural mineral spring that attracts pilgrims from miles around. Could something sinister be at play? An adventure for about four, 1st or 2nd level characters. Dragonsfoot's own manual of character classes and optional rules for the First Edition AD&D game system. Go to the Manual of Professions section now! The home of Second Edition Advanced Dungeons & Dragons game at Dragonsfoot! Updated regularly. Go to the Second Edition AD&D section now! Go to the Conventions section now! The home of retro-clones at Dragonsfoot. 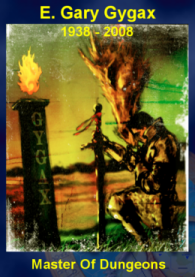 Go to the Simulacrum Games section now! Go to the Footprints section now! Go to the Adventure Modules section now! It's the Savage Worlds section here at Dragonsfoot. Loads of downloads to get your game going with a zing! 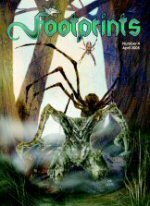 Go to the Savage Worlds RPG section now! The home of the Dragonsfoot Web Rings. Join Now and help us build a RPG community together. 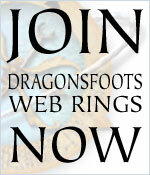 Go to the Dragonsfoot Web Rings section now! Download professional quality Maps and Floorplans for your roleplay game. Only the best from Dragonsfoot! Go to the Maps & Floorplans section now! Adding fresh new colours into an already rich tapestry of material available around the globe. Go to the DF Publications section now! Help and guidelines for submitting material to Dragonsfoot. Help us to keep AD&D alive and well! Go to the Submissions & Contributions section now! The home of Classic Dungeons & Dragons game at Dragonsfoot! Updated regularly. Go to the Classic D&D section now! Dragonsfoot’s constantly expanding library of highly prized arcane secrets. Go to the Spell Library section now! The home of Castle & Crusades at Dragonsfoot! Updated regularly. Go to the Castle & Crusades section now! The place to meet, greet and chat! Get involved with the postings in our many forums and share your views! Go to the Dragonsfoot Forums section now! Go to the Lejendary Adventures section now! The home of Original Arcane Items for your AD&D game at Dragonsfoot. Go to the Magic Item Library section now! Go to the First Edition AD&D section now! Go to the Character Sheets section now!